Upon first glance, the New York City-based headquarters of Detroit-born designer John Varvatos is just what one might expect a designer’s showroom to look like: several pieces of top quality menswear on display in an impeccably designed loft. It’s not until walking into the office of John Varvatos himself that expectations are subverted. So what music is the designer’s favorite? But what does he listen to when he’s creating? 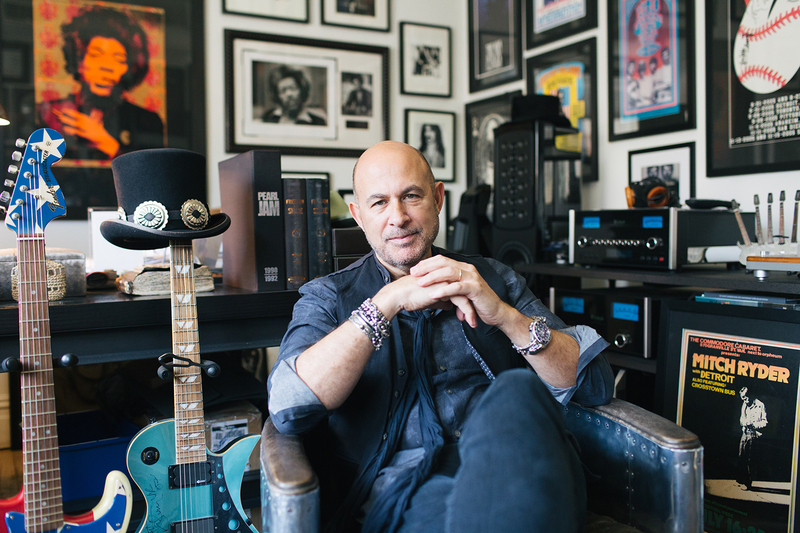 And how has that musical influence found its way into Varvatos’s work? 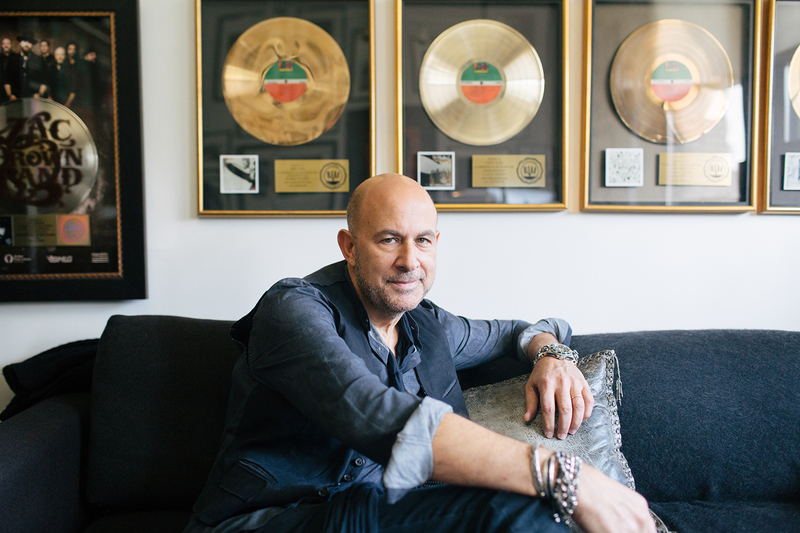 One more thing: What advice can Mr. Varvatos give to upcoming designers and creatives?